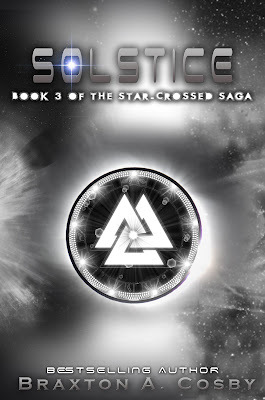 YA Bound Book Tours: Book Blitz Sign Up: Solstice (The Star-Crossed Saga #3) by Braxton A. Cosby! The finale to my award-winning series, SOLSTICE: Book 3 of The Star-Crossed Saga. 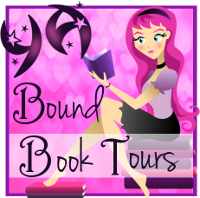 Already endorsed by NYT Bestselling author Adriana Trigianni, "Solstice turns up the heat! Book 3 of The Star-Crossed Saga will thrill young readers who love science fiction everywhere. 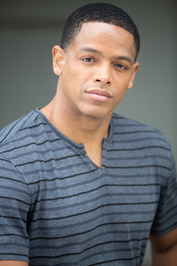 Braxton Cosby has created a dystopian world of original characters that are imaginative and daring, courageous and compelling. Three times is a charm!"